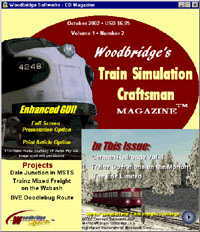 Welcome to the fascinating virtual world of railroading. 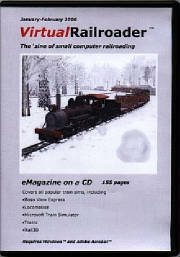 We specialize in providing the model railroader and virtual railroader with ebooks and route building kits that are designed to bring your model railroading or virtual railroading experience to the next level of realism. A northbound train of Bombardier M7 MU cars (near) gets set to leave Pleasantville. A string of Budd SPV 2000 cars (beyond) heads south. Through the years my approach to route design has been to imagine a type of operation and then create a route to go with it. The opposite approach, and one that has found much favor on the MSTS and BVE platforms, is to replicate - or at least be inspired by - the prototype. 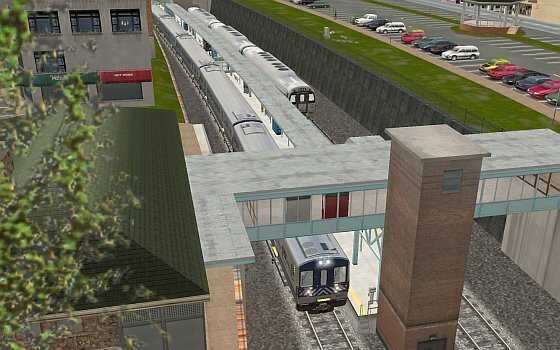 The new Metro North Harlem Line by Auran is an outstanding example of the latter approach, an authentic modeling of about 38 miles of this busy former New York Central commuter rail line. Auran took a lot of people by surprise last fall when they announced plans to develop the Harlem Line. Since I've lived along or near the Harlem Line for most of my 67 years, I was intrigued by the selection. Imagine my joy when Auran asked me to help with the research by shooting video from the train along the entire line and then photographing in detail each station and any important buildings along the way. I was joined in this work by my wife, Linda, who proved an invaluable companion as friend and navigator and added pair of eyes in spotting photographic opportunities..
Pictures & article �2006, 2007 Alfred Barten, all rights reserved. 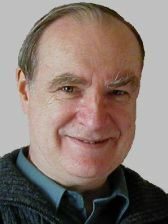 V-Scaler is a trademark of Alfred Barten. 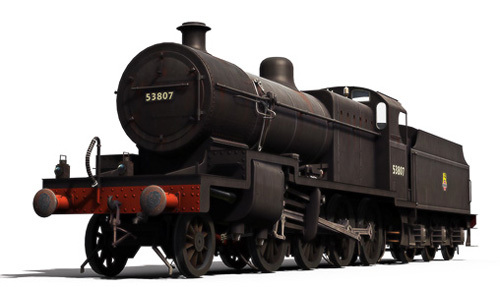 We are pleased to reveal Rail Simulator�s second featured steam locomotives: the Somerset & Dorset Joint Railway 7F 2-8-0. Two batches of SDJR 2-8-0 mineral engines were built. The first batch of six locomotives built to the design of Henry Fowler at Derby 1913. The locomotives were the first on the S&D to feature outside cylinders and Walshaerts� valve gear. These were the most powerful locomotives of their kind in the country, and designed to cope with steep gradients and the tight curves at Bath. However, once in service, the engines received a large number of modifications to make them run more efficiently, one of which included removal of the tender cab equipment in 1924. In operation these engines proved invaluable � they were reasonably fuel efficient and very reliable. They were equally useful for main line or branch line usage and were used for both goods and express passenger services. A second batch of five boosted their numbers in 1925, though this time built by Robert Stevenson & Co Ltd at a cost of �6,570 each. These featured many improvements over the initial batch, which were all upgraded in 1926 to take advantage of newer technology. It had been raining off and on all night, and as the sun came up that Saturday morning there was a damp cool feel to the air. Off in the distance, down in the valley below the hill that I live on, you could hear the freight trains and their horns as they progressed up and down the valley between Seattle and Tacoma. Suddenly a whistle is heard. I stopped what was doing and listened to it again. It was definitely not another diesel locomotive. It had a familiar sound to it. It hit me, that's a steam engine! 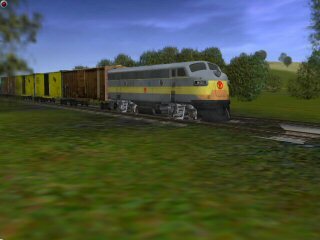 I was busy train simming at this moment so I jumped out of the simulator and opened up the Internet. I knew that the Union Pacific was planning to run a steam train in the area, so I quickly went to their site. Yes, that was definitely a steam engine! To be exact, it was two steam engines. The Southern Pacific's number 4449 and Union Pacific's number 844 were pulling a consist of restored Union Pacific passenger cars from Tacoma to Everett that morning. They would have a two hour layover before heading south back to Tacoma. I contemplated running out of the house and jumping into the car and attempting to race down the hill to catch the train and get some pictures of it. I decided that by the time I could get to a decent location for a picture the train would have passed. So, I checked the scheduled and decided that catching the train on its return trip that afternoon sounded a whole lot more feasible. That afternoon, my wife and I drove over to a good location in Puyullap, WA. We were right next to the tracks near a crossing so we should be able to get some great pictures with the locomotive sounding its whistle at the crossing. The anticipation started to grow as we waited for the train. A truck pulled up and a boy and a woman stepped out. The boy was about nine or 10 years old and was excited about seeing the train. My wife struck up a conversation with the boy's mother and the boy joined me as we waited for the train. 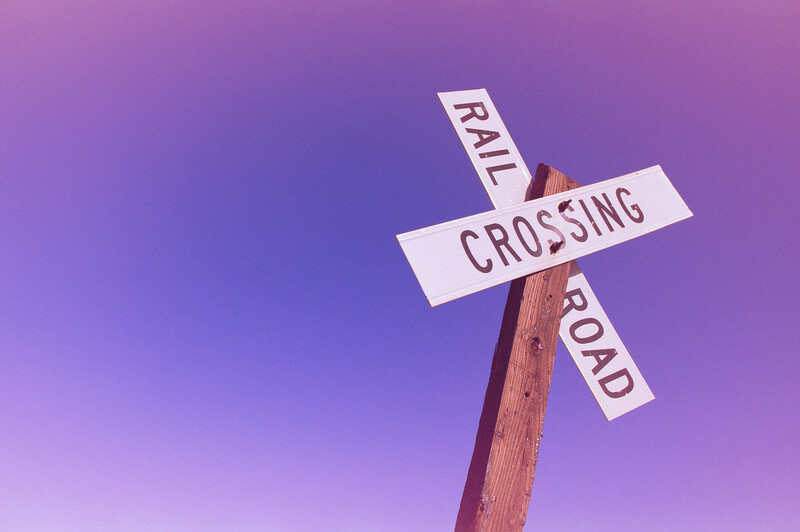 I walked over to the tracks where the train would pass and put some pennies on the rail head. It is a tradition to have a steam locomotive smash the pennies. After all, how many people have pennies that were smashed by a real steam locomotive? A freight train passed by smashing the pennies. I went over and found the coins in the ballast. I put some more coins out for the steam train, and we continued to wait. By now there was a group of people waiting along the tracks for the train to pass. Another freight came by. So far my pennies were doing a great job of attracting freight trains and not steam trains! We laughed and put more pennies on the rails. Coming from the south (from Tacoma) we saw some lights. It was a pick up truck running on the rails. The BNSF has maintenance trucks that are equipped with railroad wheels so they can run on the tracks. I thought the driver would stop and tell us to remove the coins from the rails, but he didn't. He drove by and after he was down the line a ways we caught glimpse of the headlight of the steam locomotive. 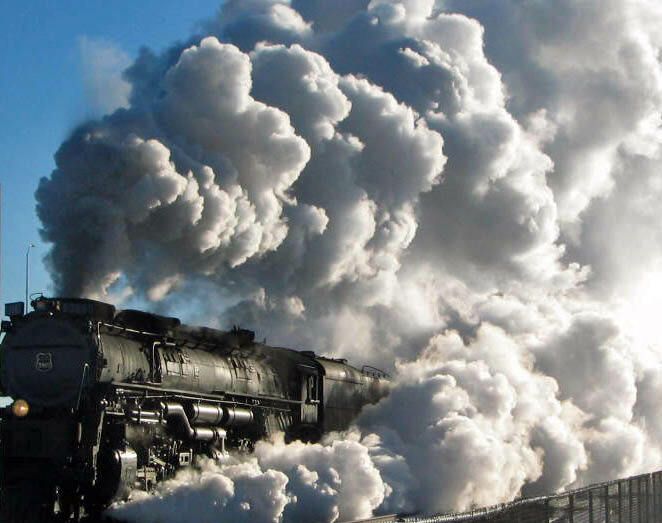 We could see the steam, and white smoke as the train came rumbling up towards us. Right before the rail crossing the locomotive sounded his whistle. The train then thundered by us at a good clip. Within seconds the train had past and all of he excitement started to die down. My wife and I went over to the rails and found our smashed coins. My wife noticed that the steam locomotive smashed coins thinner than the diesels do. We hopped in the car and started on our way. It was then that the rain, which had been holding back up to that point started coming down hard. The next day my wife and daughter came with me to the Union Pacific yard over in Fife. We took some close up pictures of the locomotives and then climbed up into the souvenir car. I bought some things and we left. What a blast from the past! Welcome to our third issue for 2007! The warm weather is finally upon us in earnest, and with the hot temperatures thoughts of sitting by the pool sipping an iced cold drink become very appealing in my mind. Outdoor activities also become a priority making it harder to find time for train simming. Normally, during this time of year, my sons are visiting me and my family becomes busy plotting out camping trips and other fun activities that seem to make the summer fly by. This year is different. Due to some unexpected bills last fall and early this year I was unable to have the money available to fly my sons out for their annual visit. So this year we don't have as many people around when we go out to do stuff, and my family misses the boys.